Identify the key time management habits that are challenging you and that you need to focus on. Map 3 days in detail so you know where you are spending your time, how often and who interrupts you, where you lose focus and where you have most energy, giving you absolute clarity over where you lose time. Identify exactly what you are going to Delegate and Reject to free up hours of your time. Categorise your time into your Musts; Wants; Delegates and Rejects and cost your time – allowing you to access the financial, opportunity, emotional and physical costs of how you spend your time. Establish an Action Plan to make sure you get those time gains back. Provides dozens of additional practical strategies specifically targeted at the medical profession which you can implement for immediate time gains. 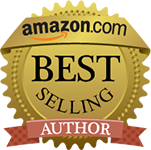 Unlike regular self-help business books which present information for you to think about, SMART Time Management for Doctors is a practical workbook which requires more than just thinking. If you invest your time you will find your lost time. Juggling the demands of being a doctor and mother of four, I thought that constant exhaustion and guilt were inevitable. Kate Christie’s 5 SMART Steps guided me through the process of achieving real and sustainable change. I improved my productivity while reclaiming much needed family and personal time. There are a myriad of general time management books but Smart Time Management for Doctors identifies and helps with issues specific to medical practitioners. Kate’s description of my work and family life was uncannily accurate – I kept wondering if she had a webcam set up! I cannot recommend this book highly enough! Geeta, Gastroenterologist and Hepatologist, B Sci. (Hnns) M.B.B.S(Hons) M.R.C.P. (UK) F.R.A.C.P. Kate Christie makes time management simple and logical. Her framework – The 5 SMART Steps is easy to understand and apply and can readily be transferred to a shift working timetable. The framework is invaluable when it comes to optimising examination preparation, particularly when juggling study with full time work. As incredibly busy doctors often working in highly stressful environments, having smart strategies to find ‘Me Time’ or simply just ‘time out’ is key for maintaining a healthy and mindful work/life balance. I recommend SMART Time Management for Doctors to busy medical practitioners everywhere. Kate draws fully on her previous experience as a busy professional alongside busy family roles to outline an approach to time management that is accessible, clear and practical. In SMART Time Management for Doctors she directs her timely wisdom to an especially busy group of health professionals who are sometimes tending to others health and wellbeing at the expense of their own. This book is a boon for busy health professionals seeking a better balance. 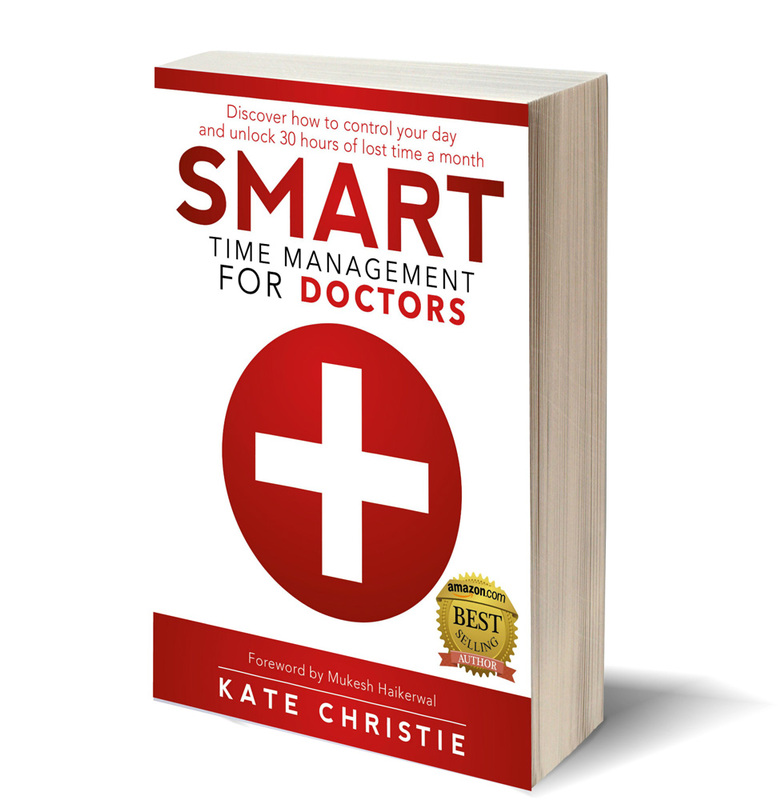 Kate Christie has written a book which shines the light on the unique time management challenges faced by doctors. Her 5 SMART Steps is a logical and simple to follow framework which all doctors can use to regain significant control over their time. I commend the skill, tenacity and veracity of this book which is pithy, punchy and can fulfil its intention of helping us doctors reclaim some of that precious time! Kate Christie makes time management simple and logical. With the 5 Smart Steps I am changing the way I manage my time and facing the challenge of ‘filing and not piling’. The enjoyment and value of raising self sufficient, independent adults cannot be underestimated.